You sign up for a subscription and will automatically be charged 83,25 DKK each month on your credit card until termination. You pay two months membership in advance. When you terminate your membership you will therefore not be charged for the last two months. NB! Approx. 1-2 days after signing up, your acces card will be open. Health Group dosen´t support your access card. All questions regarding you student card must be placed at Betjentservice at AAU Campus. The fitness facilities at Aalborg University Copenhagen have been undergoing a profound transformation, and we welcome you to this brand new high end Fitness Facility. In the new surroundings, you will among other things, be able to ride on the innovative Tomahawk bikes with the associated award-winning cycling systems Myride. It gives you the opportunity to cycle in a bicycle cinema with videos and a virtual trainer to motivate you. It will now also be possible to attend group fitness classes as a part of the fitness facility. 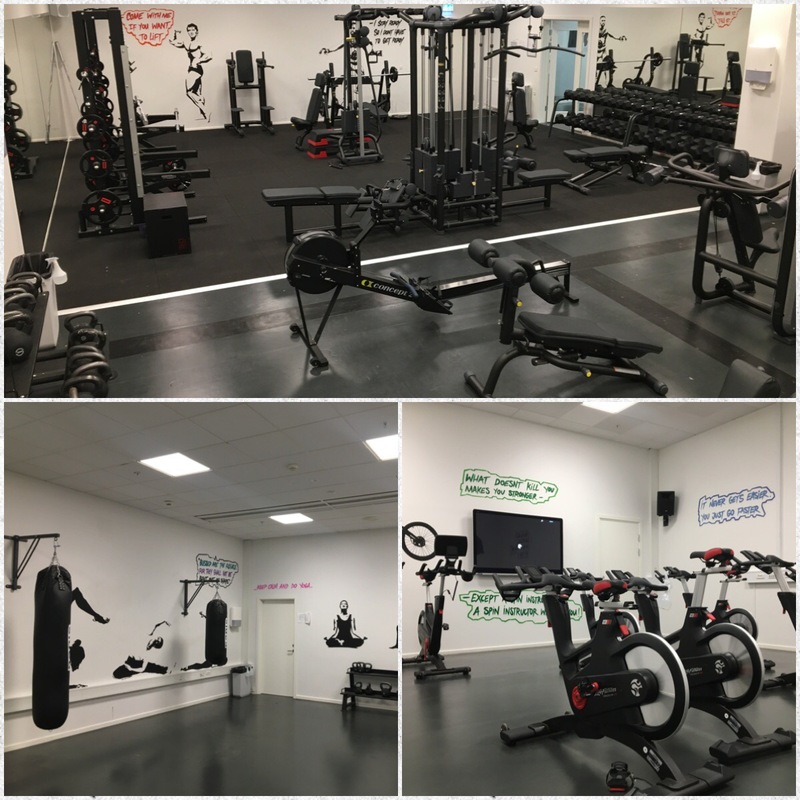 The Gym will be fully equipped with brand new cardiovascular and strength training equipment from Technogym.